Researchh has shown that noise within and around schools can have a profound and adverse impact on pupils' learning and staff performance. 1st July 2003 brought about changes to the design and construction of schools. Initially introduced as a guidance document Building Bulletin 93 (Part E4 of Building Regulations 2000, 2003 Edition BB93) subsequently became mandatory and now directly replaces Part A of the DfES (now DCSF) Building Bulletin 87. BB93 is a guidance document relating to Acoustic Treatments for School Building Design. It sets-out in detail the acoustical design targets for schools and it is now mandatory for all new schemes to comply with its requirements as part of the Building Control’s inspections. Requirements cover building envelope design, glazing specification, reverberation limits and speech transmission. The acoustical design of building spaces is a major part of delivering a succsessful project. 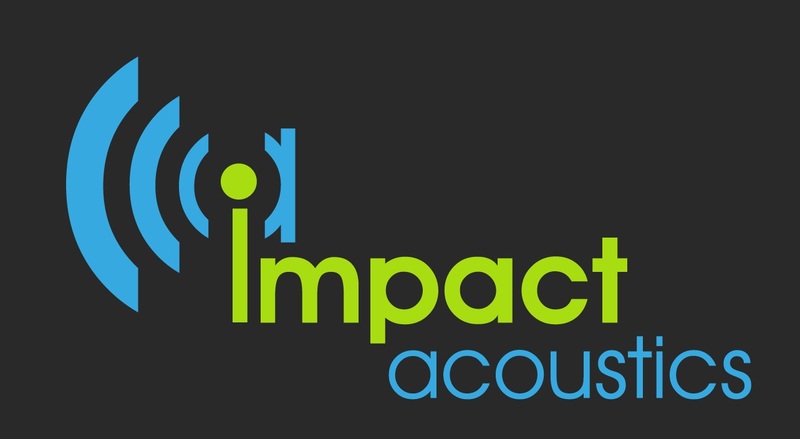 Impact Acoustics can advise on suitable acoustical criteria for offices, schools and performance spaces. Suitable reverberation time and speech intelligibility targets can be recommended along with appropriate design advice to achieve those targets. BB93 assists with the integration into schools of pupils with special needs and specify appropriate design standards and criteria for these cases. Impact Acoustics can help you make the BB93 noise survey / noise assessment run smoothly by taking care of all acoustic and noise related matters including liaising with the Architect to also ensure that the design meets requirements. A complete and detailed drawing review, providing reccomendations where required. Initial baseline noise assessment provided by measurement. Construction and internal design service. Build Supervision and site inspections.